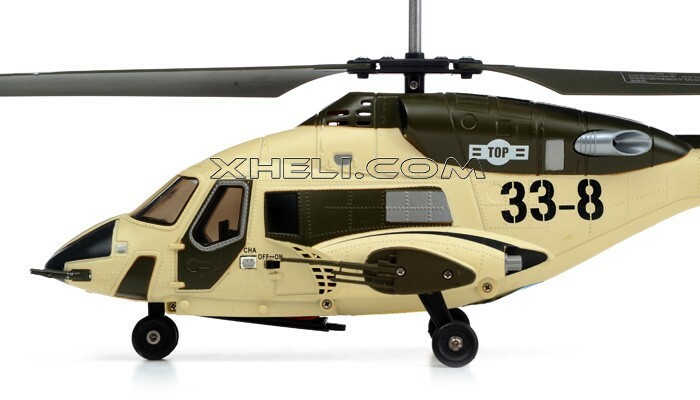 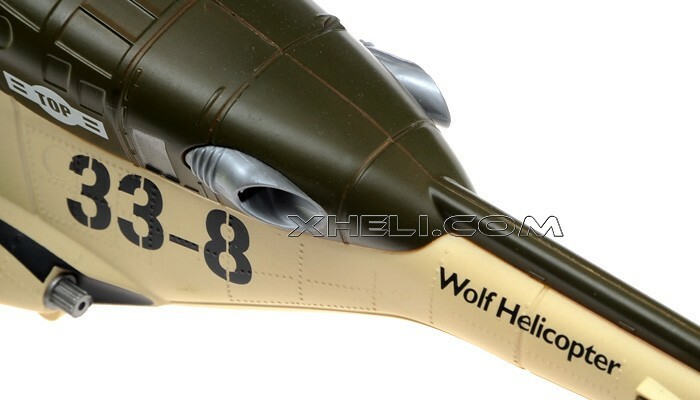 The brand new GYRO Sky Wolf 338 3.5CH Electric RTF RC Helicopter comes with the greatest advancement in Helicopter Technology, a Gyro. 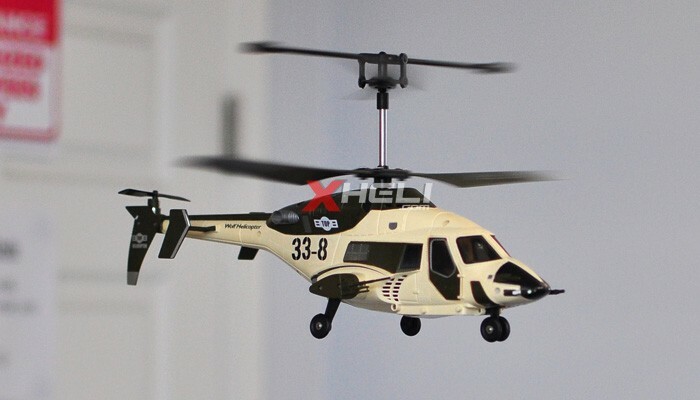 No more crashing, no more replacing parts, the GYRO has changed the Helicopter industry completely, making this RC Helicopter super easy to fly and maneuver. 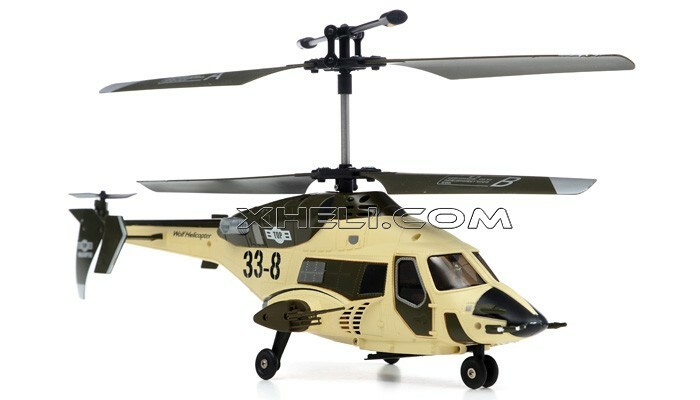 Great for people of all skill levels, this bad boy features a coaxial rotor a single rear rotor for precise movement and a GYRO for increased stability whether flying or hovering. 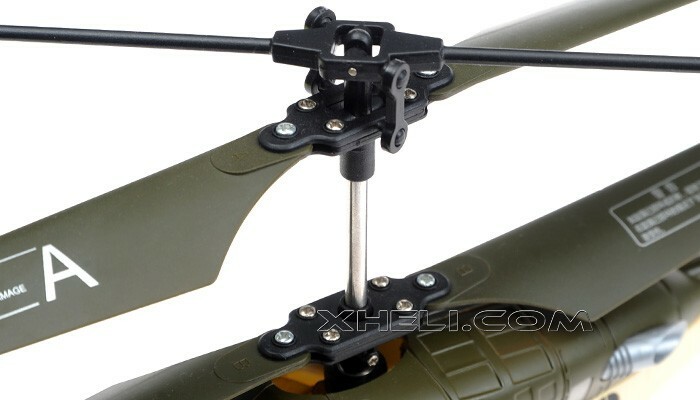 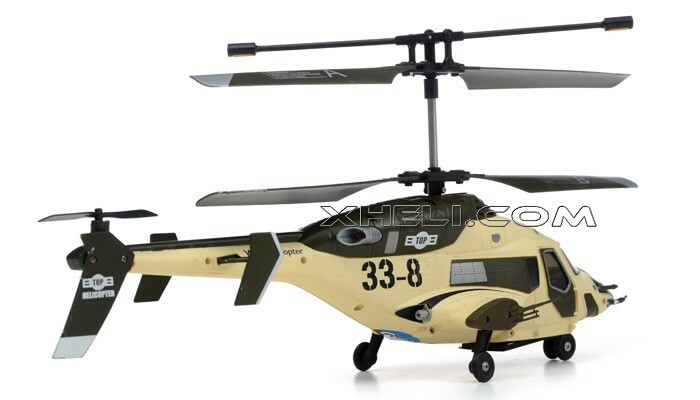 This RC helicopter has a strong plastic body making it light weight so you don't have to worry about breaking anything when you land it a bit too rough. 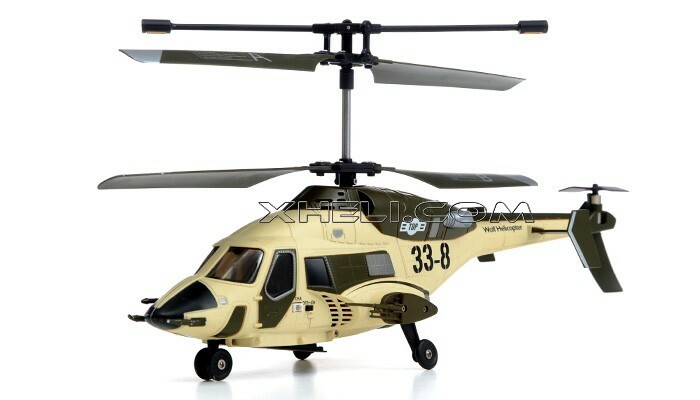 It can go forward, backward, up, down, left, right and hover. 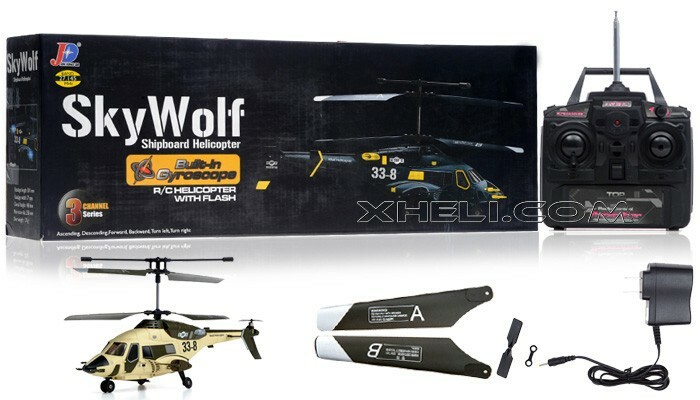 What really makes the GYRO Sky Wolf 338 stand out is the built in gyroscope making it automatically stabilize allowing you to focus on flying instead of trying not to make it crash. 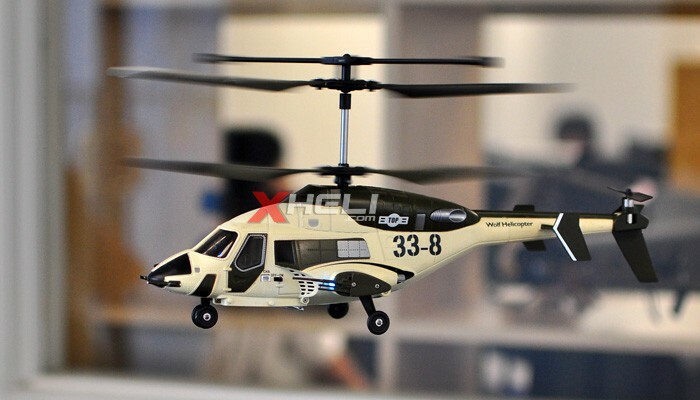 This product is ready to fly, there is no assembly required. 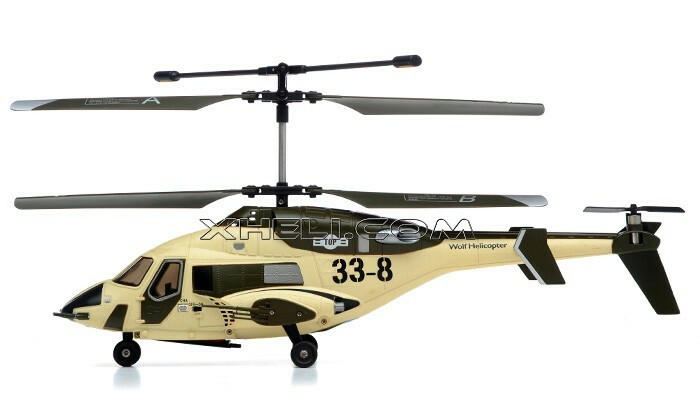 Just put in 6 AA batteries (not included) into the transmitter and charge the helicopter with the included wall charger and you are good to go! 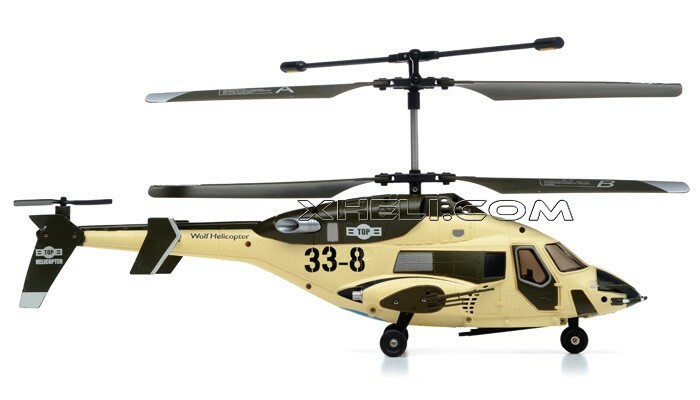 Small enough to fit on the palm of your hand, be the coolest person on the block by getting the GYRO Sky Wolf 338 3.5CH Electric RTF RC Helicopter!